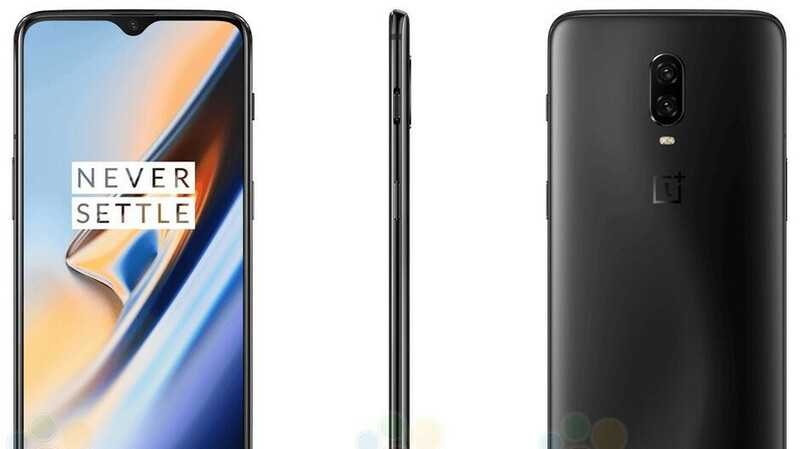 After six excruciating months of wait, the OnePlus 6T will soon be announced as perhaps the first top-end phone from a modern Chinese maker that will not only have retail presence in the US, but also be offered by a US carrier. Huawei tried and failed last year, after the alphabet soup of national security agencies labeled the Mate 10 Pro as red menace, and warned Verizon and AT&T against carrying it in their roster. What makes OnePlus different, however, is that it has entered partnerships not only with everyone's favorite underdog of a carrier - T-Mobile - but also with the Texans from Qualcomm, for whose mobile chip it has stealthily become the third-largest customer after Samsung and LG. Hurt OnePlus and you will hurt a company like Qualcomm that is as American as it gets, and the Department of Trade seems to acknowledge this fact. I don’t know if it is a good time for anybody else. It is a good time for us. At the end of the day, all you can control is your own [product].... When we started, we saw that through social media, you can talk to everyone around the world, as long as you can speak their language. Said language is, of course, value for money, as the OnePlus 6T is expected to offer features like a top-end Snapdragon 845 chipset and generous amounts of memory reserved for today's $800 phones, at a sub-$600 price. The rumored $580 tag will be the highest in the company's history, but it will still pale in comparison with the top dogs Samsung, Apple or LG. The OnePlus partnership with Qualcomm and T-Mobile could propel its sales to new heights, taking it from an an underdog to a force to be reckoned with, and this may as well lead to more scrutiny by US authorities, but fate likes the brave. OnePlus mini where are you? 6.4" is not acceptable no matter the screen to body ratio.